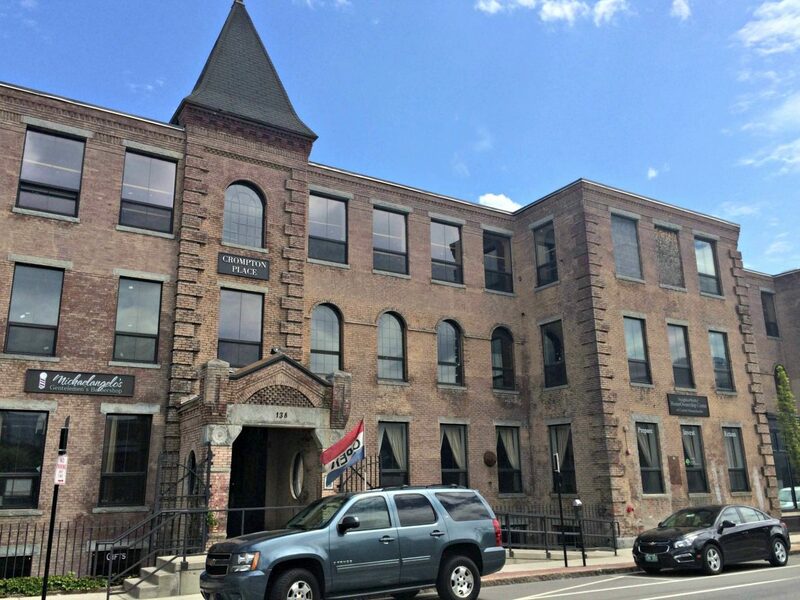 Crompton Place is one of the feel-good stories in Worcester’s recent past. In the heart of the Canal District and home to, among others, Crompton Collective, Birch Tree Bread, the Canal District Farmers Market and Seed to Stem, the former home of the Crompton Loom Works is a prime example of the reuse of an industrial building as a destination marketplace in an urban neighborhood. It’s the kind of development that would make Jane Jacobs proud. Her work was the inspiration for the mostly eponymous blog “Jane Jacobs in the Woo”. The blog is an insightful and thoughtful look at Worcester using the principles of Jacobs’ style of urban planning. It was started by Joyce Mandell in May to celebrate the 100th anniversary of Jacobs’ birth. In September, Strong Towns — an organization whose mission “is to support a model of development that allows America’s cities, towns and neighborhoods to become financially strong and resilient” — began the Strongest Infrastructure Project with a contest. “As part of our conversation on infrastructure spending and the #InfrastructureCrisis,” the contest reads, “we’d like to highlight good infrastructure spending decisions—the ones that truly provide a return on investment, the ones that genuinely make their neighborhoods better and take public ideas into account. “We believe that a nation full of towns that take on small, incremental projects to improve their neighborhoods is a much better model than a nation where the federal government goes trillions of dollars in debt in the hopes of growing the economy through megaprojects. Crompton Place is now one of five finalists for Strongest Infrastructure Project. Early voting for the presidential election has already begun. You have heard and will hear again about voting being your civic duty. Take a moment, though, to consider voting for the Crompton Collective, not so much as a matter of civic duty but rather as a matter of civic pride. Voting on the Strong Towns website continues until Sunday night.